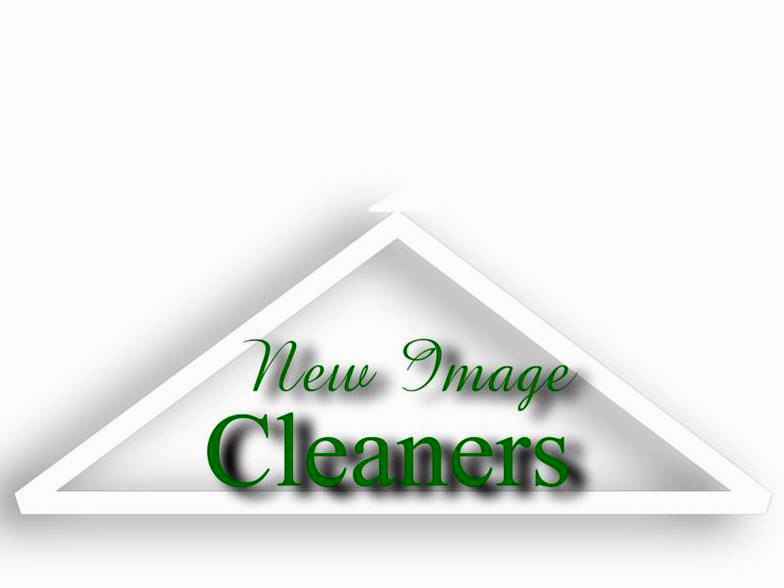 New Image Cleaners is family-owned and operated right here in Wilshire and La Brea in Los Angeles, CA. Since our company opened in 2005, we’ve treated every customer like they were a part of our family. 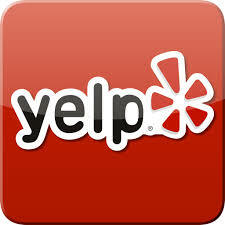 Other companies may offer similar services, but our services are the best, and come with a personal touch. New Image Cleaners offers you 25 years of professional experience in laundry & cleaning services for your garments, rugs or drapery at competitive prices. Our business acquired a great popularity because we were one of the first cleaners to use an organic method called WET CLEAN to treat our costumers’ garments. Since 2005 we are one of the few cleaners in California that use this new system of wet cleaning and our loyal costumers travel long distances seeking our organic method.